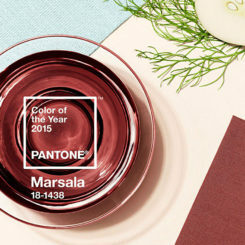 The Pantone Color Institute just unveiled the color of the year for 2019 and the nuance is a bit unexpected but very welcomed. 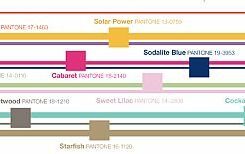 It’s called Pantone 16-1546 Living Coral and it’s a very mysterious and intriguing color. 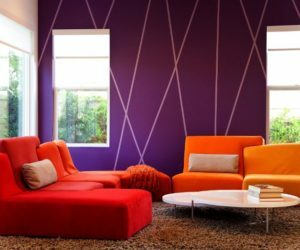 Last year’s color, Ultra Violet, was a symbol for unconventional, ingenious thinking and this year’s nuance aims to make us more joyful and optimistic. 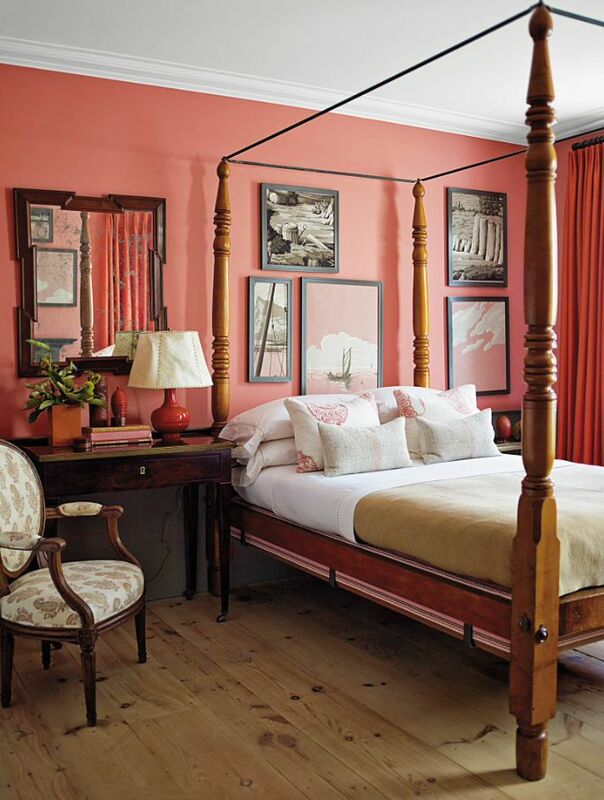 On one hand, Living Coral is a soft and delicate color but on the other hand it’s also vibrant and energizing. 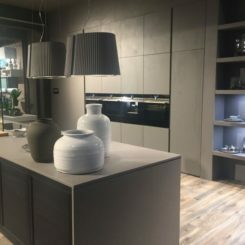 This special combo gives this color a lot of depth and a unique edge which is why we’re very excited to discover all the wonderful ways in which it can be used to create exquisite interior decors. 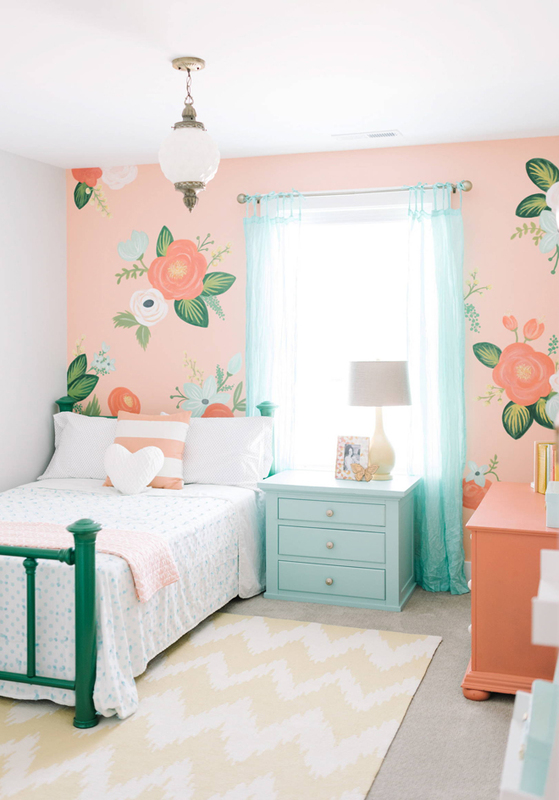 The delicate and warm nature of Living Coral is a lovely fit for spaces such as nursery rooms. 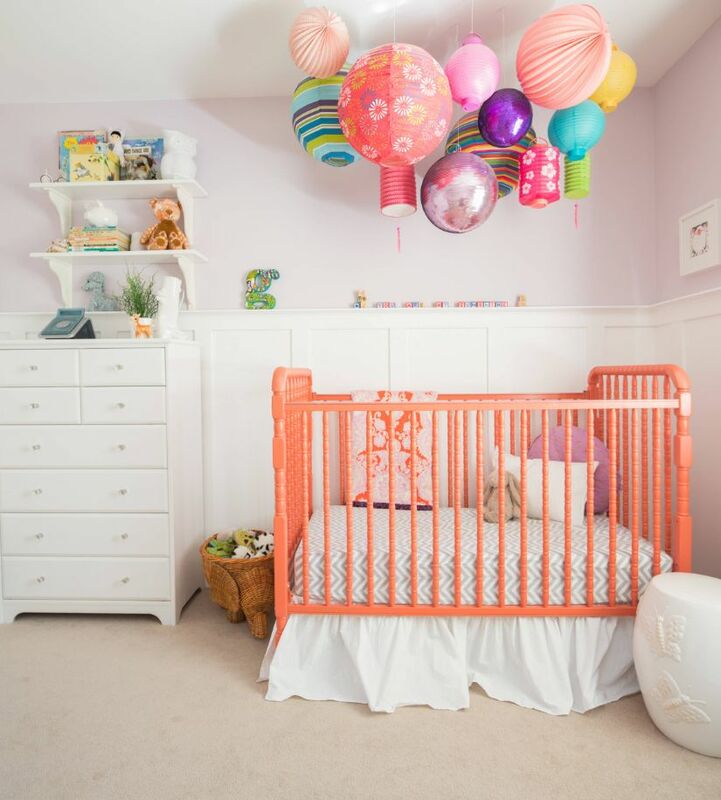 This coral-painted crib looks so extremely lovely under the colorful paper lanterns and the white and very light pastel hues surrounding it are simply perfect, yet one more successful transformation done by Megan Leith-Menard Interior Design. 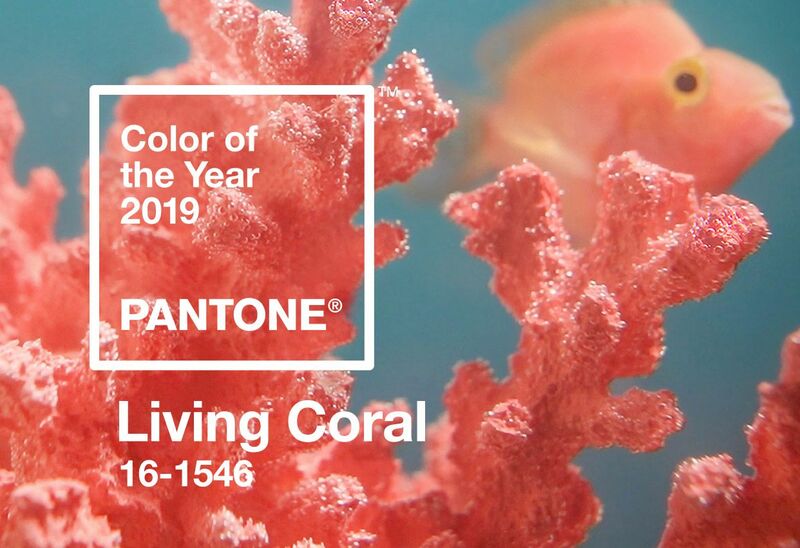 Since the main point of selecting Living Coral as color of the year 2019 was to bring us comfort and to inspire us to be more joyful we believe that it would make a great accent color for social spaces such as the living room. 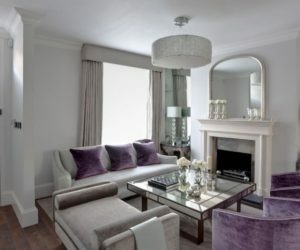 This design by Kemble Interiors is a nice example. 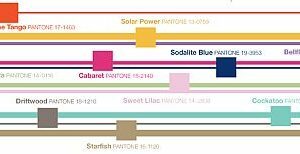 This beautiful and vivid coral nuance can be used in combination with other tones to obtain all sorts of inspiring results. 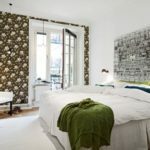 For instance, check out this nature-inspired bedroom decor. 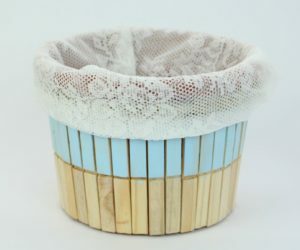 Isn’t it simply exquisite? 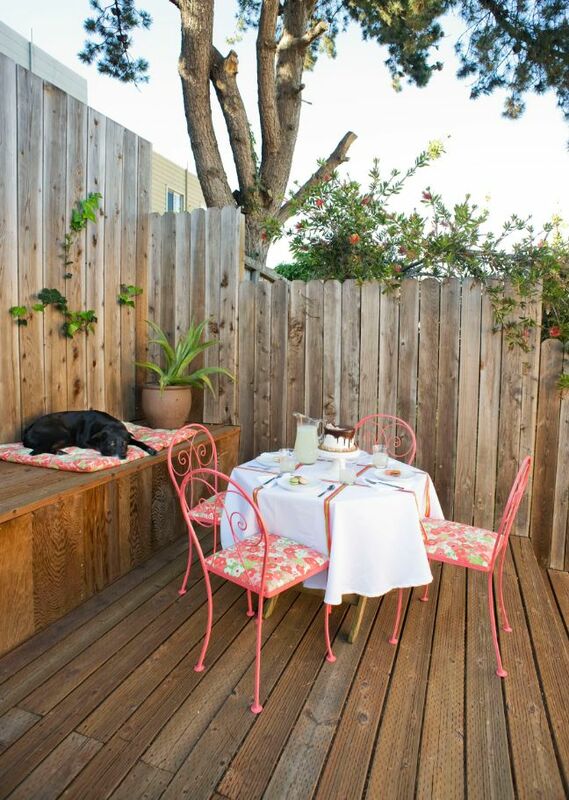 There are plenty of gorgeous ways in which you can use Living Coral accents when decorating outdoor spaces as well. 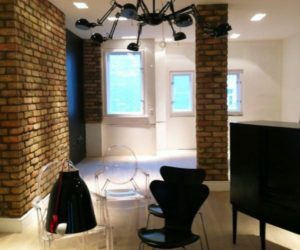 How about these bohemian-looking chairs for example? 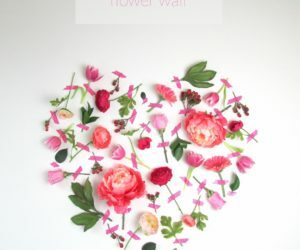 They stand out against the wooden backdrop and the floral pattern complements them perfectly. 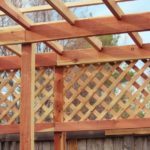 This was a patio design created by Studio Burke. 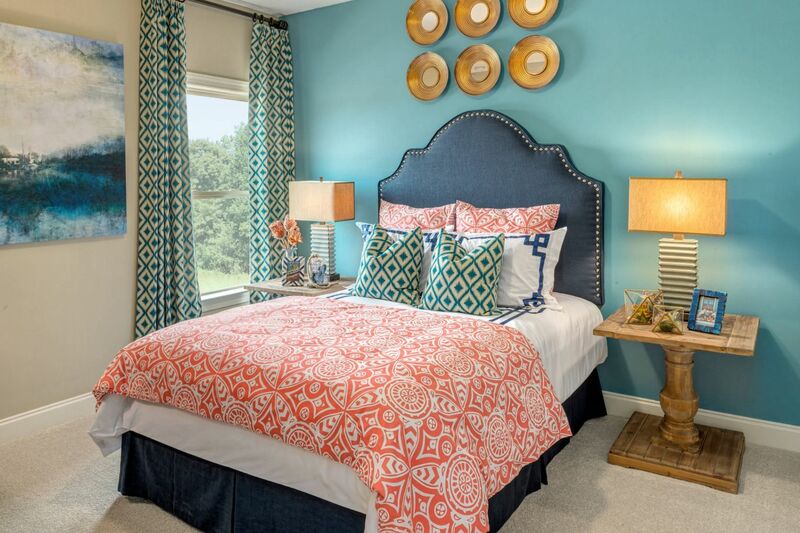 If you want to turn Living Coral into a focal point for your home perhaps you should consider using it on an accent wall, like DKOR Interiors did for this bedroom. 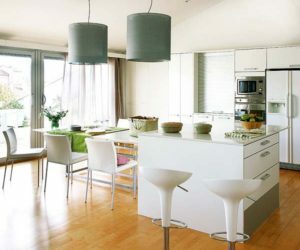 The wall brightens up the whole room and the soft pastel stripes on the floor emphasize the cheerfulness of the decor. 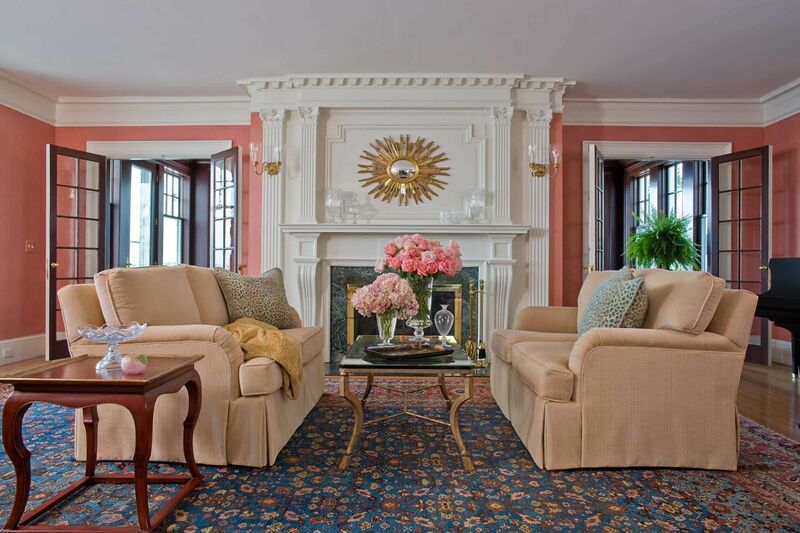 Even when used in small doses Living Coral can stand out and become the focal point of a room’s decor. A stylish strategy can be to have a few coral accent pillows casually set on the bed or on the sofa. 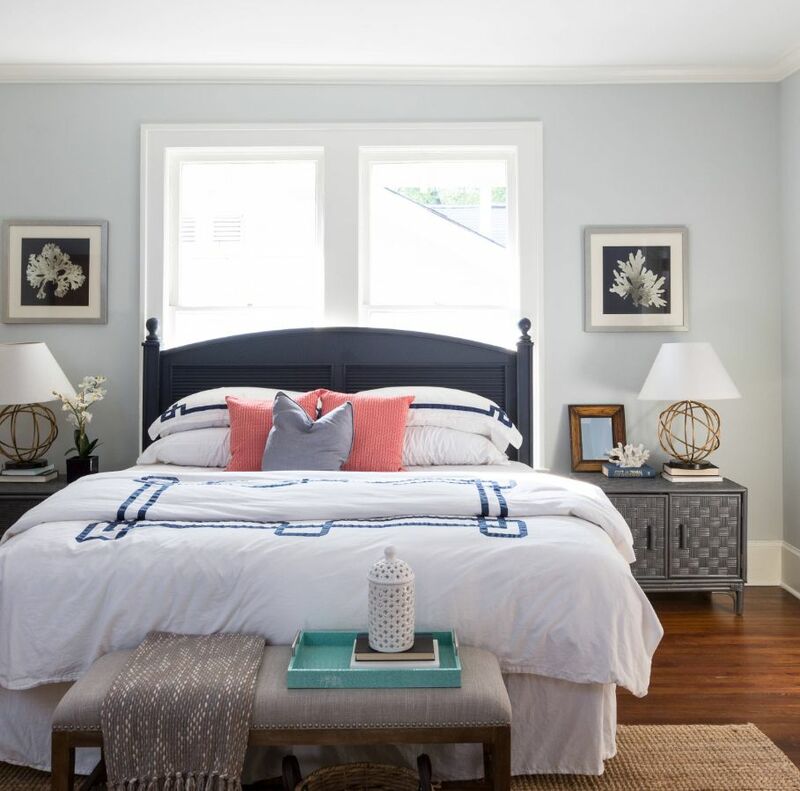 Speaking of Living Coral as an accent color, if you want it to be subtle but to still have a powerful impact on the room’s decor and ambiance consider matching duvet and pillow sets for the bedroom. 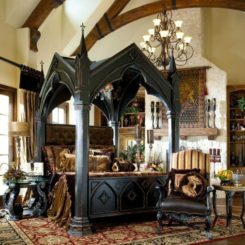 This eclectic bedroom was a project by GMD Design Group. It’s not just the main spaces that matter. 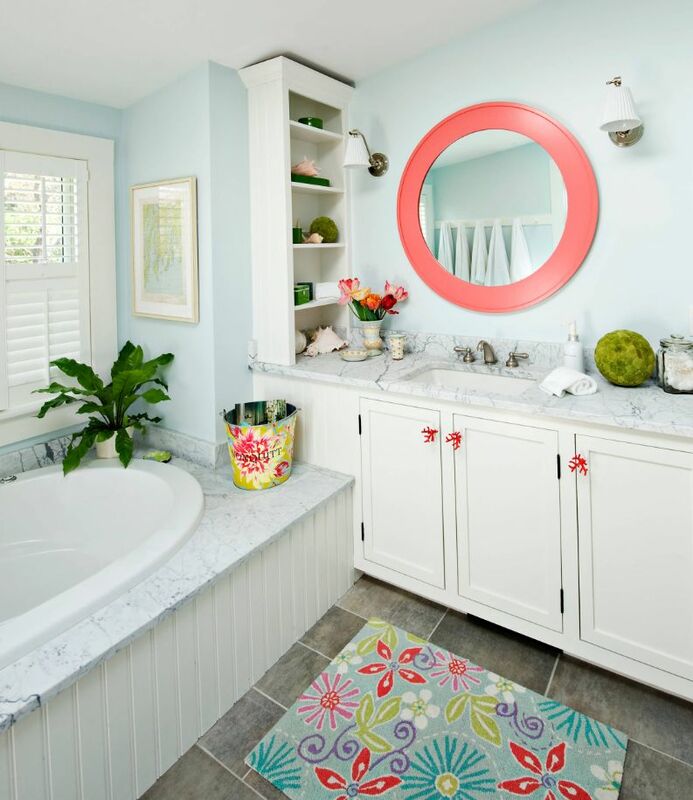 Secondary rooms and smaller areas such as the bathroom can benefit from such a joyful color too. 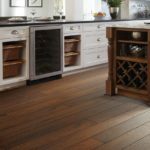 You can introduce it in all sorts of seamless ways. 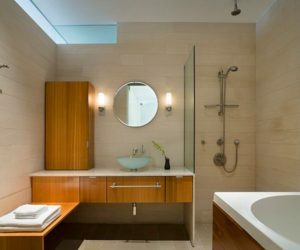 For instance, a mirror frame or a bath mat can change the ambiance in the bathroom in no time. Obviously, Living Coral can also become the primary color of a room. 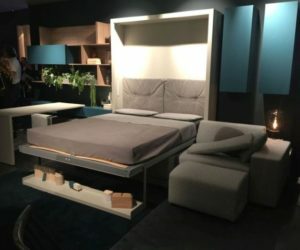 You can use it to color all the walls plus you can also have matching curtains, area rugs and other accessories in the room as well. 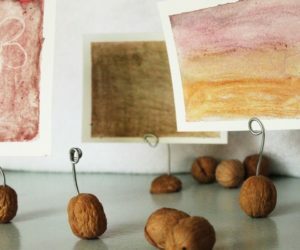 The warm and playful nature of Living Coral makes this a wonderful accent tone to pair with neutrals and with natural colors and materials such as wood. 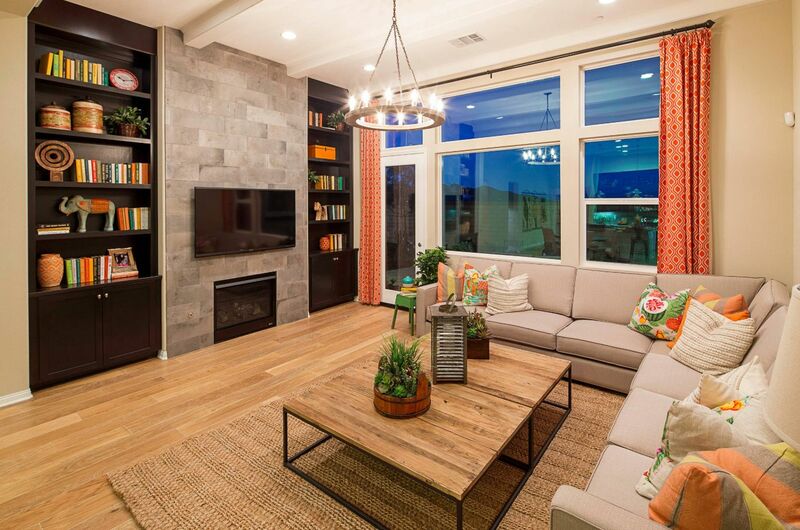 This exquisite living room setup is the creation of Woodside Homes. It can be fun and interesting to pair coral with other similar accent colors. 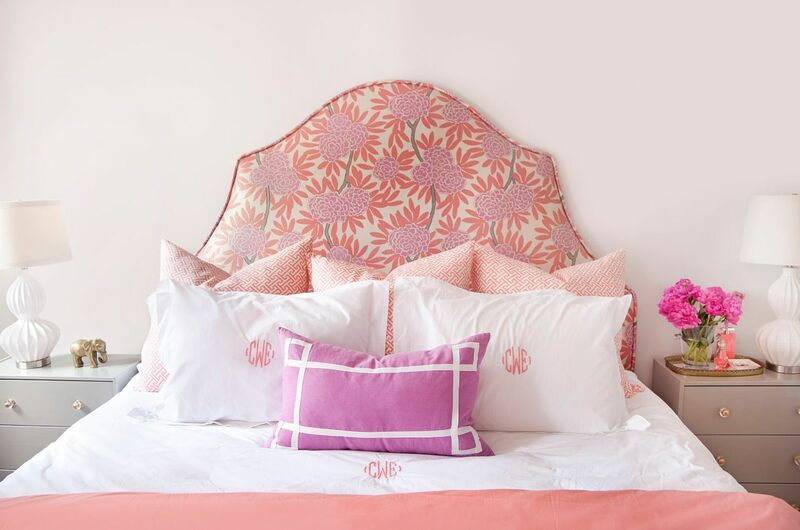 Perhaps you could play with combinations of pink, fuchsia, lavender and other similar tones to create a vibrant and at the same time welcoming decor like the one of this eclectic bedroom by Caitlin Wilson Design. 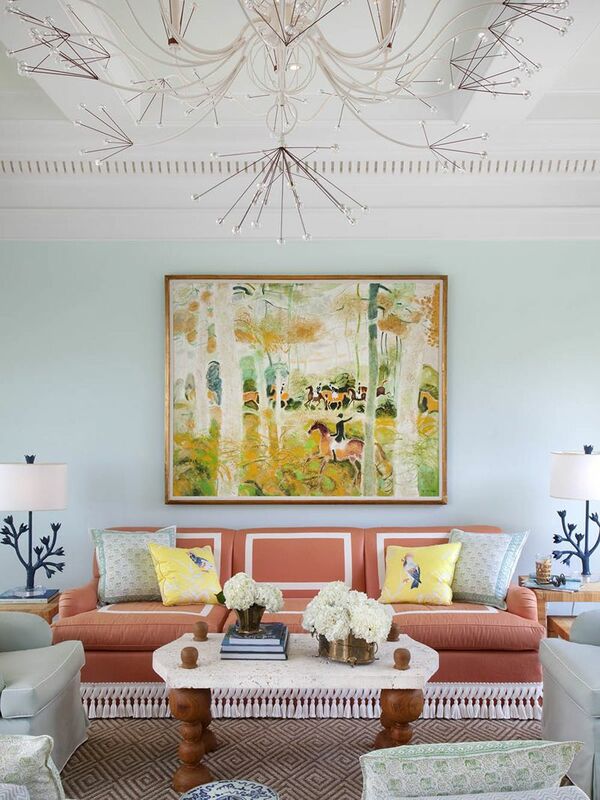 Check out this gorgeous living room decor infused with shades of coral balanced by warm neutrals, metallic accents and cool blue details. 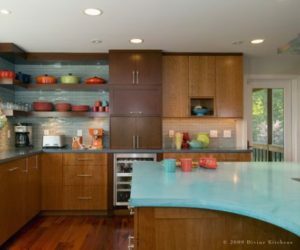 It proves that Living Coral is not just for modern and contemporary interiors. 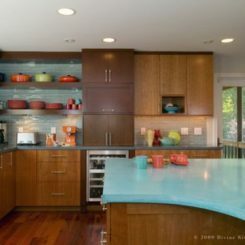 This is a decor by Anita Clark Design. Use Living Coral to cheer up your home office. 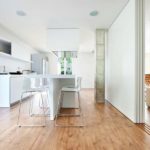 You can plan a fresh remodel with replaceable accessories or you can use other strategies such as painting the furniture or the walls. You can find plenty of inspiration in this space created by Kimberlee Marie Interior Design. Living Coral can also bring you more curb appeal. 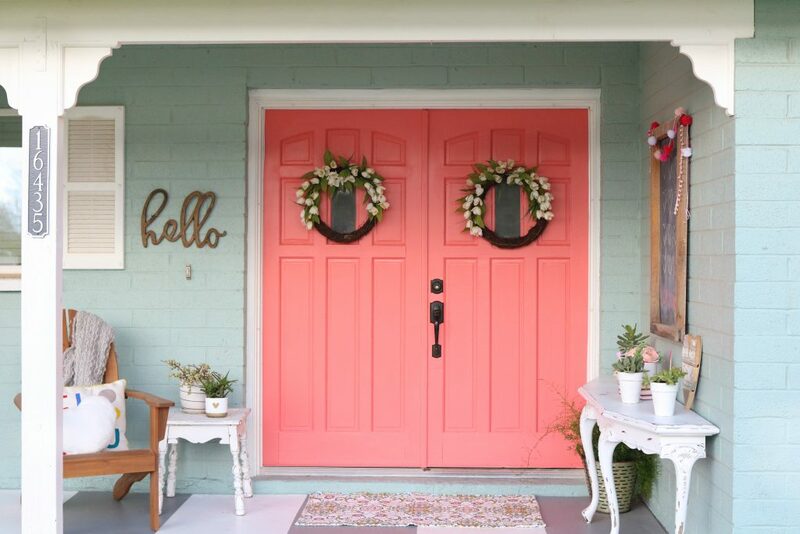 Paint the front door and this will give your house a fresh and trendy look everyone can appreciate. 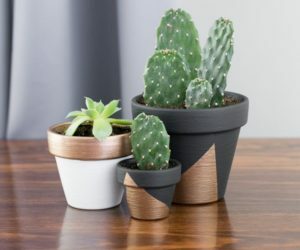 Check out lollyjane to find out more about this easy design strategy and how color can impact your home, its curb appeal and overall look and ambiance. 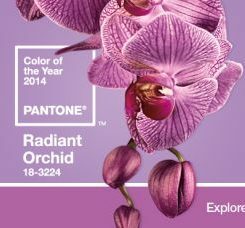 We’d like to suggest updating the color every year but that’s totally up to you to decide.